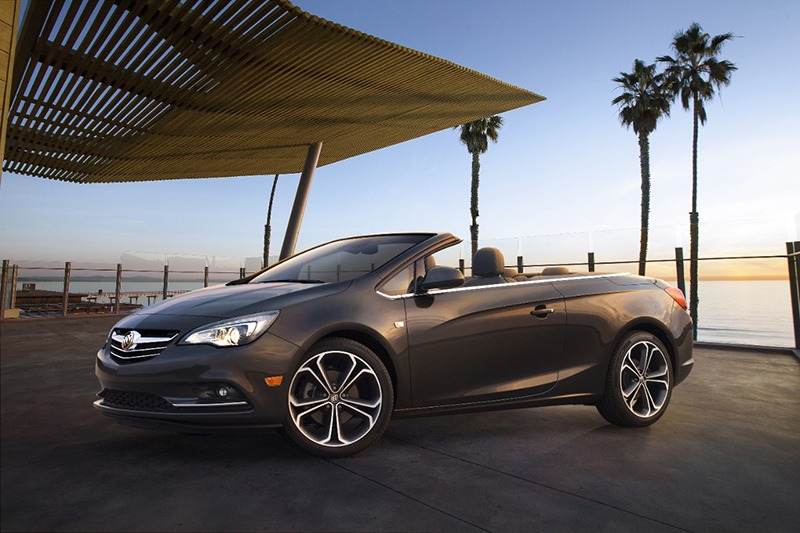 Buick today introduced the 2016 Cascada – a dynamic, stylish convertible that uses innovative powertrain and chassis technologies to complement the driving experience. 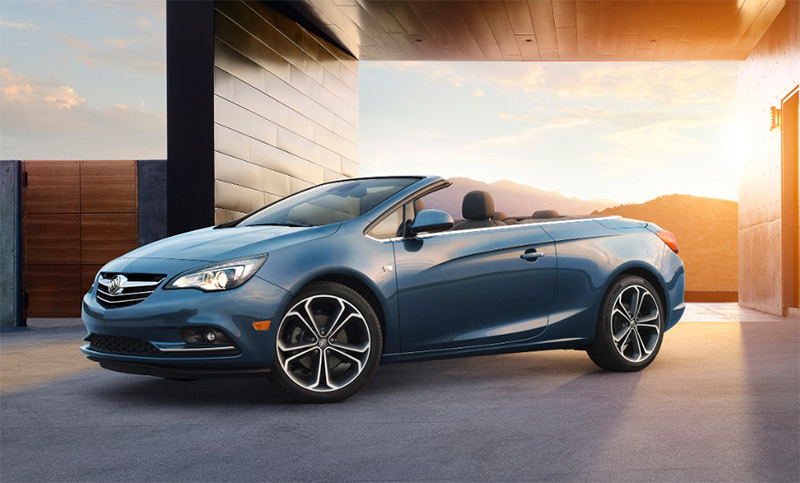 The Cascada will be the first Buick convertible offered in North America in 25 years and the latest globally developed vehicle to join the brand’s growing portfolio. 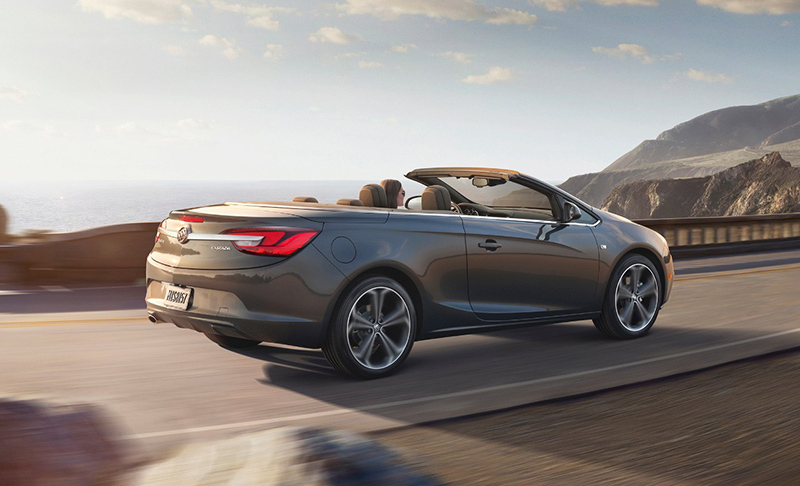 It goes on sale in early 2016.